A majority of the people own cars today. It is one of the most important asset for them. As we know that the prices of the automobile are quite high and after the manufacturer’s warranty their cost of repairs also increases. No doubt, car servicing is also expensive. That is why, most of the times we tend to ignore it. However the important thing to keep in mind is that if in the present times you are spending some money on car servicing then you can save a lot of money on future repairs because a well maintained car means low breakdowns in your car and higher resale value. 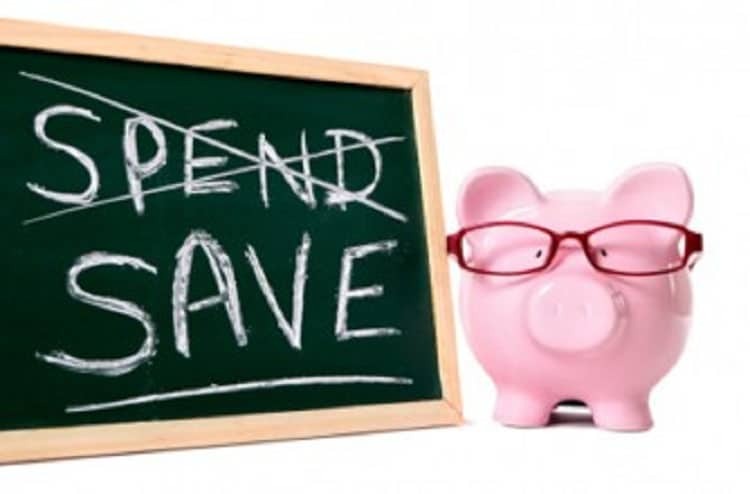 If you want to save your money on car repairs then you need to care properly for your car. Regular car servicing is a great idea to keep your car in good conditions and enhance your car’s life span. Below are some causes why a car service is very important. A well maintained car is the best way to increase your car value. If you are planning to sell your used car in future and your car is well maintained then definitely you will get the best price for your used car. Always remember a car buyer will always consider the car condition at the time of buying a car. In addition, if you’re selling a car in poor condition then you might not get the price you are looking for your car. It is the biggest advantage of car servicing. 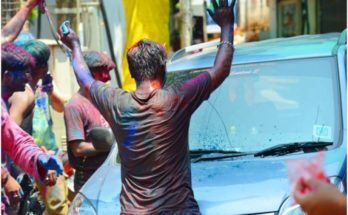 Some people are ignoring car servicing because they are doing some tasks themselves to improve their car condition such as car wash. No doubt, we can do some things on our own. However, we are not professionals in terms of car maintenance. May be we can improve the car’s condition from outside but we do not know what is the internal issue in our car. 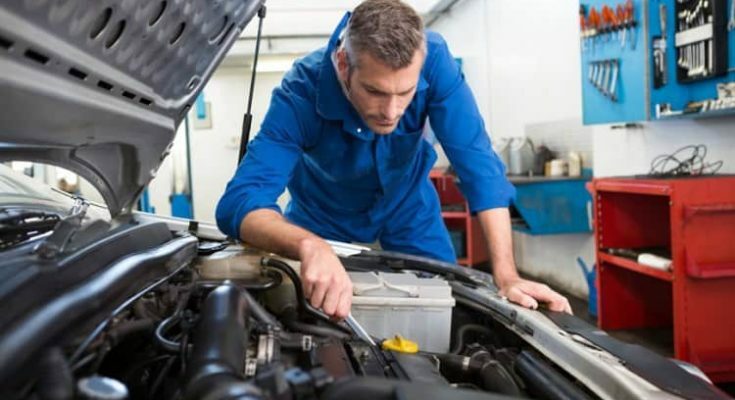 Here car servicing plays an important role because their professional mechanics not only improve your car’s condition from outside but they also thoroughly inspect your car and can easily catch small problems in your car that you might not be able to see or observe. 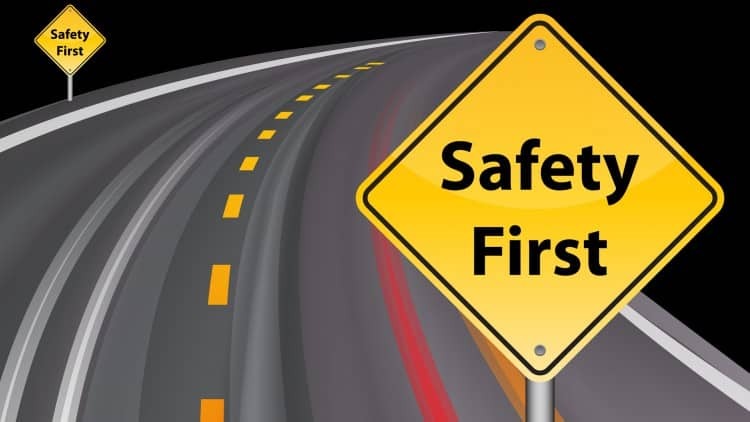 Therefore when you take your car for servicing then you can need to drive safely and without stress because you know that your car is well maintained. When you are properly taking care of your car for servicing then definitely you can increase your car’s performance and keep it in good condition. Regular car servicing is helpful for your car’s accelerator; engine and brakes since they work perfectly after proper servicing. 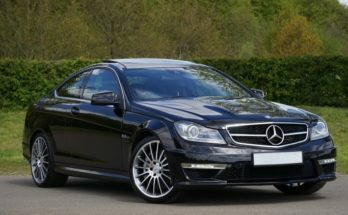 If you want to enjoy your ride and run your car smoothly then should never ignore your car service because if you are ignoring it then over time your car might create many issues which might require a lot of money to be rectified. It not only affects your driving but also increases the car maintenance cost. There is another benefit of car servicing. Servicing your car at regular intervals you can save a lot of money on car repairs. 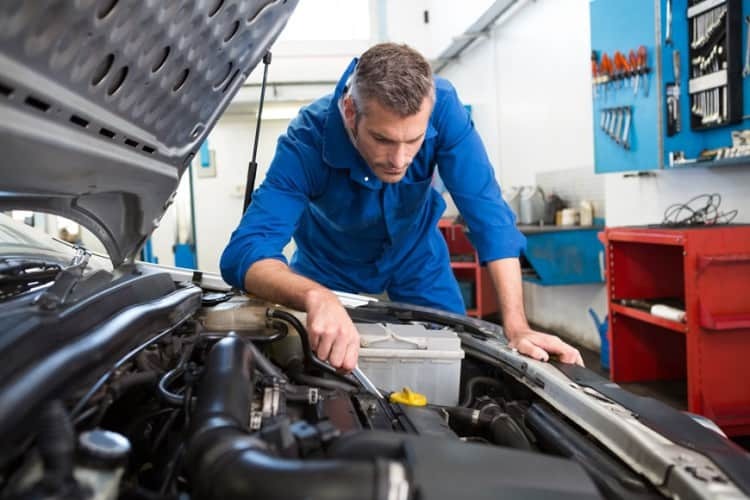 As mentioned above when you are taking your car for servicing professional mechanics can easily notice small problems in your car before it turns into big problems and saves you a lot of money on big repairs. For example: oil changing is an important part of car servicing. Oil changing is the best way to increase your engine’s life, performance and the all parts of engine work perfectly. Here the best thing is that during the oil changing the mechanic not only changes the car oil but also ensures to check and change the oil filter. It is most important to protect your engine and increase its life since the whole automobile is dependent on the engine. We all know that vehicles emit pollutants that are the cause of global pollution. It is not only harmful for environment but it is also affects the human life. If you are keeping your car well maintained then it will produce dangerous fumes and fluids in low quantities. Therefore, car servicing is most important because it properly maintains your vehicle and solves all big issues in your car. We all want to save more fuel because in present times the price of fuel is increasing on a daily basis. Car servicing is the best way to save fuel. As we know that under-inflated tire pressure, high speed, and overloading is cause of consumption of more fuel thus car servicing becomes all the more important. When you are hand over your car for car servicing they thoroughly inspect your car for any of the problems that might result in an increase of fuel consumption. For example if your tire pressure is not correct then they set your tire pressure at the correct level. Car servicing is expensive but is highly recommended because it is quite important to keep your car in good condition. 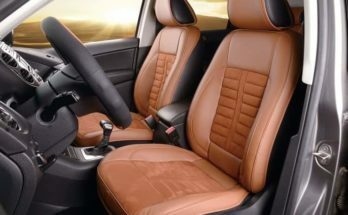 Richard Brenner is associated with interior car detailing Toronto for the past couple of years; he has been providing tips and advice to people looking for car detailing services. Apart from that Richard also writes about various topics related to car maintenance, safe driving, technology and traveling.